I think there’s always been progressive R&B music. 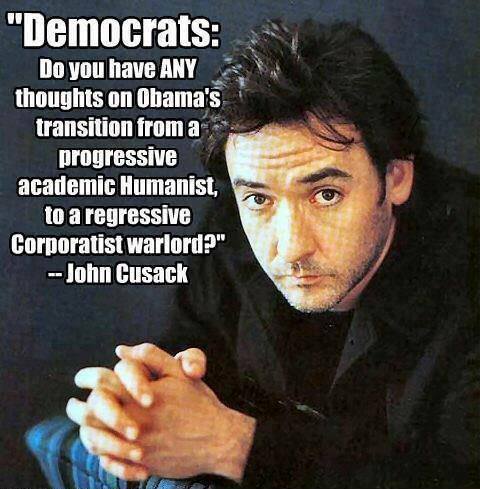 Democrats: Do have ANY thoughts on Obama’s transition from a progressive academic Humanist, to a regressive Corporatist warlord? Most conservative and progressive talk radio is primarily just that – bloviated opinion and whacky viewer calls. In a perfect world, you would be able to hold onto everyone. But It’s not realistic. The changes with NYPD have been progressive and have taken the show to new levels. Parents can make us distrust ourselves. To them, we seem always to be works-in-progress. I’ll put my progressive credentials up against anyone’s. I’ve tried to lead a progressive, activist government. Bill Clinton was in the line of great progressive presidents who faced the realities in his own time and applied innovative solutions to problems. Because that’s just the way it is, and don’t sleep on what you did before, you know, because it can… not hurt you, but you can find yourself sleeping on something that happened in the past, but you dare to progress and there is always room for progression. Who can be against progress, after all? But it’s a fraudulent use of the word – because for the Progressive, progress is marked not be how free you are, but how much government can ‘do’ for you. Few progressives would take issue with the argument that, significant accomplishments notwithstanding, the Obama presidency has been a big disappointment.